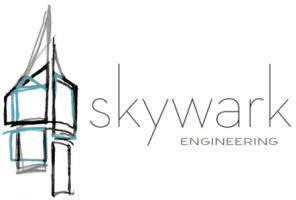 Founded in 2001, Skywark Engineering has provided structural plans and consulting services on over 3900 projects located throughout the southeastern United States. 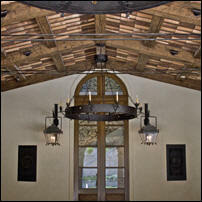 Our staff of five engineers provides high quality service to architects, contractors, building owners, and many more. 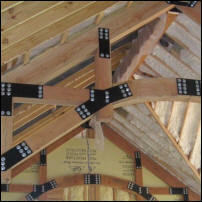 We are committed to producing creative, buildable, and economic designs. We believe a high level of consideration should be devoted to every project, and we maintain an appreciation for the roles of all those involved in the design and building process. Skywark Engineering continues to exceed expectations while bringing our client's ideas to life.